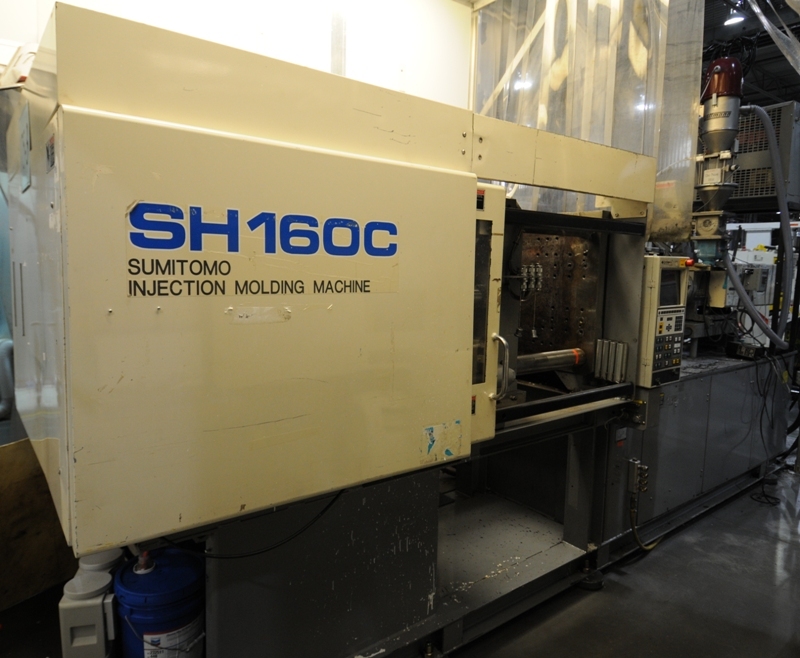 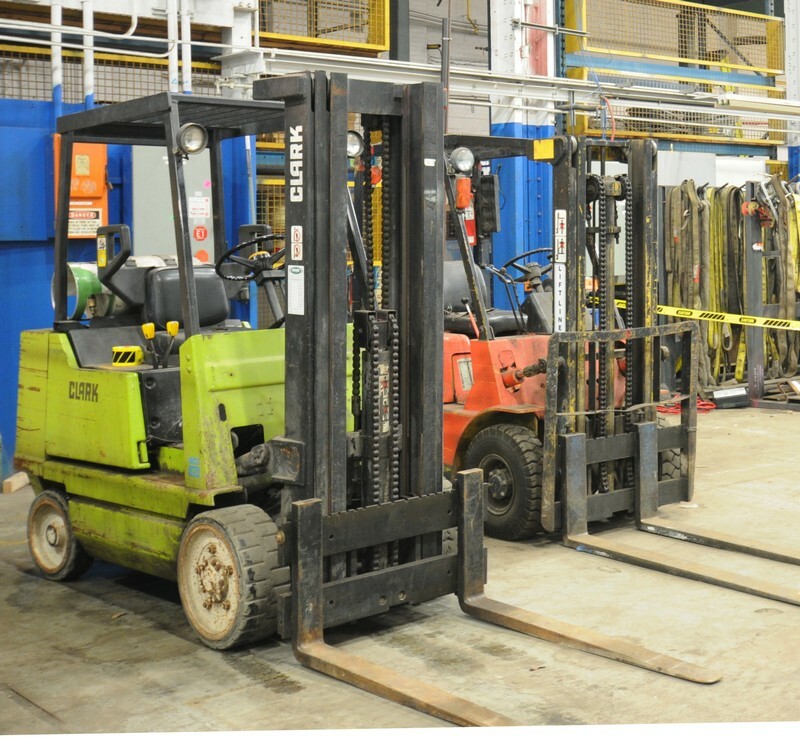 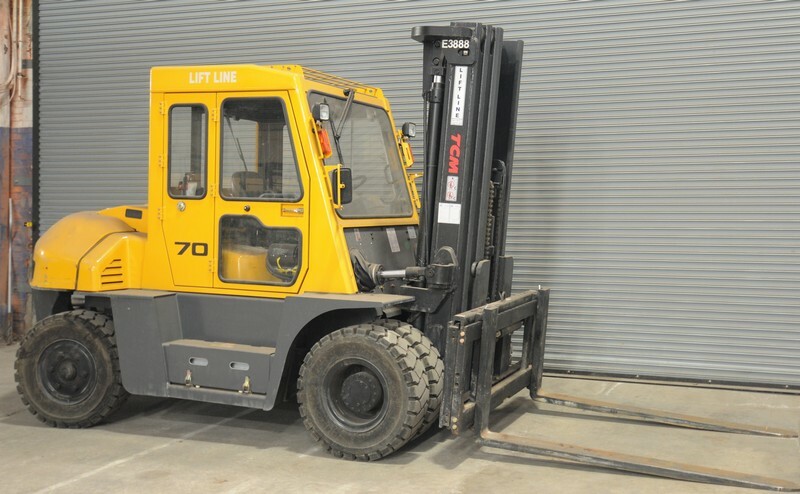 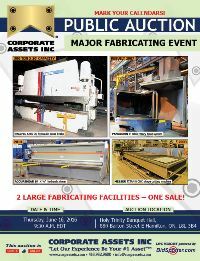 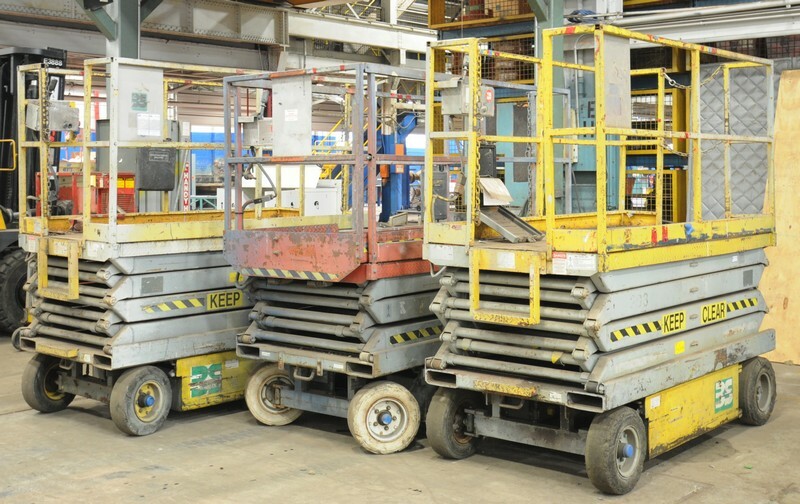 Corporate Assets Inc. | Major Fabricating Event - Corporate Assets Inc.
Wednesday, June 15 from 9:00 A.M. to 5:00 P.M. and morning of auction to start of auction. 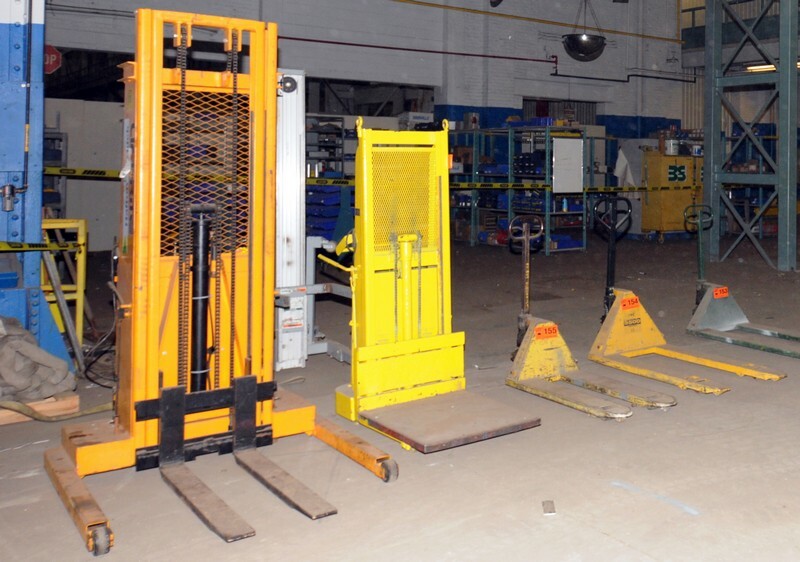 Small items: Friday, June 17 by 5:00 P.M. 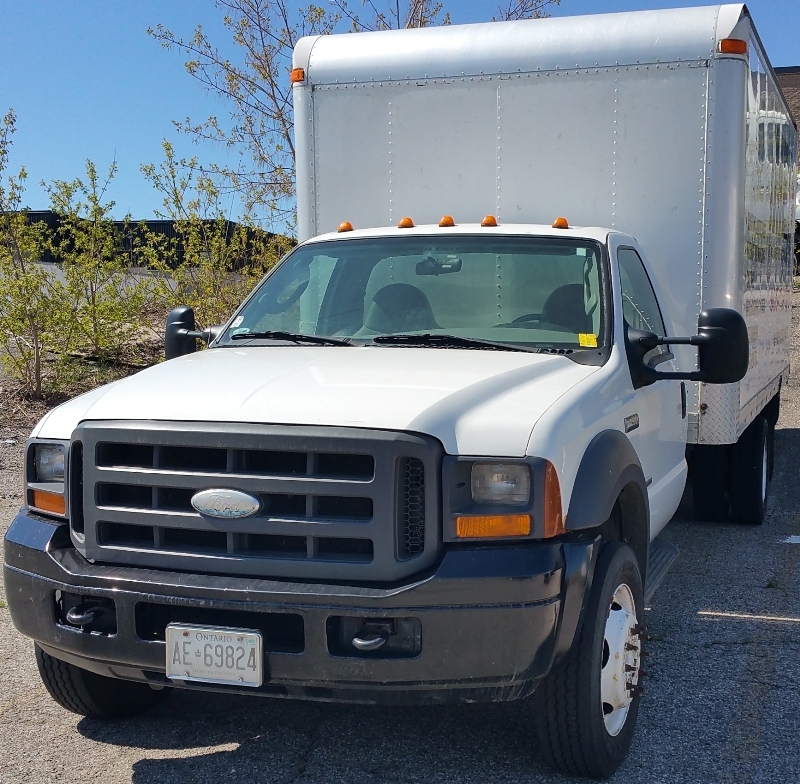 Remaining items: Thursday, June 30 by 5:00 P.M. 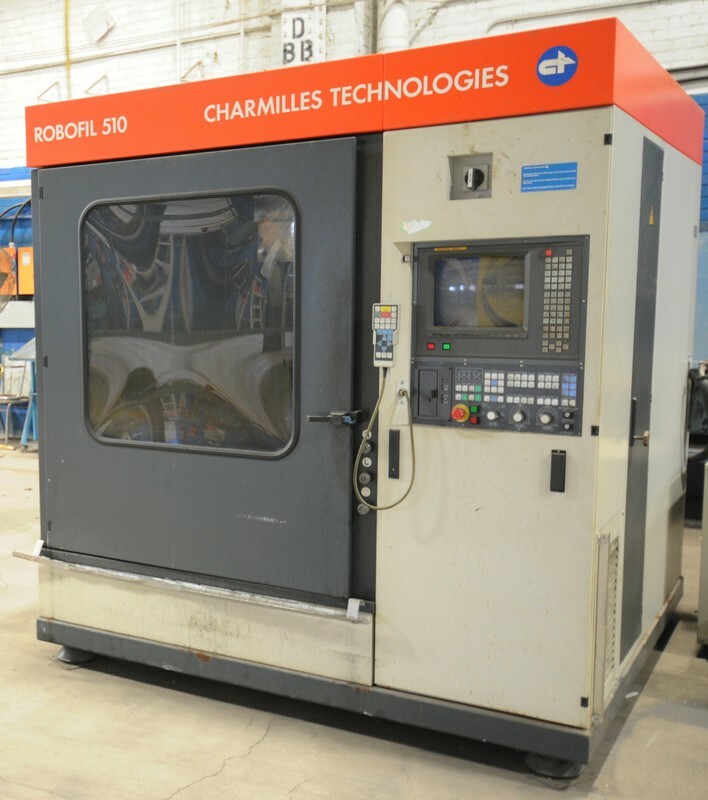 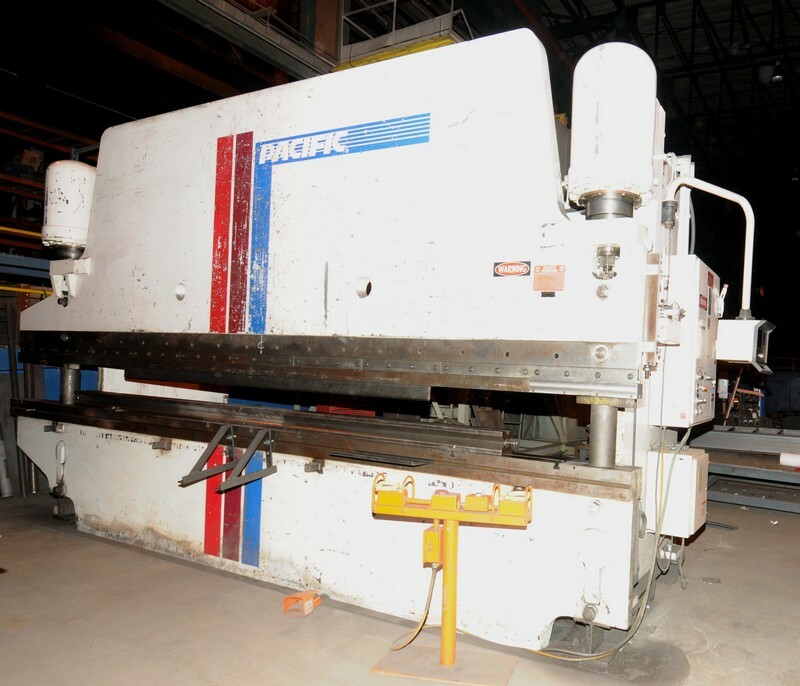 Heavy Fabricating Assets to Include: Late model CNC water jet, MESSER CNC plasma cutting table, (10) large capacity PANGBORN, WHEELABRATOR & IBT shot blast systems (thru type, rotary, tumble blast), VERSA LIFT 40/60 forklift, TAYLOR 25,000 LB forklift, PACIFIC 300-20 hydraulic press brake, HYD-MECH horizontal saw, power bending rolls, assortment of large & small dust collectors, (5) forklifts & boom lifts, scissor lifts, late model vehicles, ironworkers, welding equipment, general machining equipment, floor sweepers, air compressors, equipment trailers, lifting equipment, metal parts bins, portable aluminum ramps, vacuum plate lifters, large assortment of general plant support equipment, office furniture & MORE! 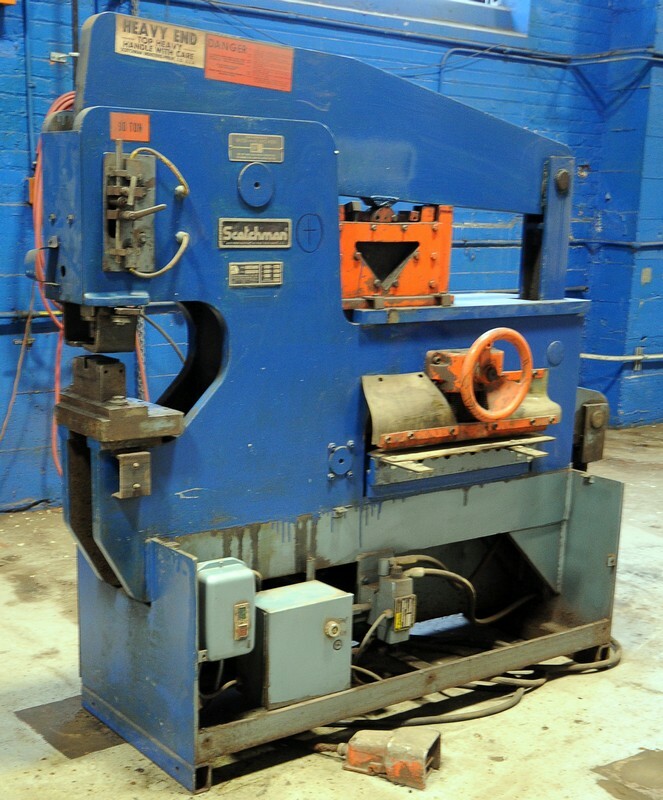 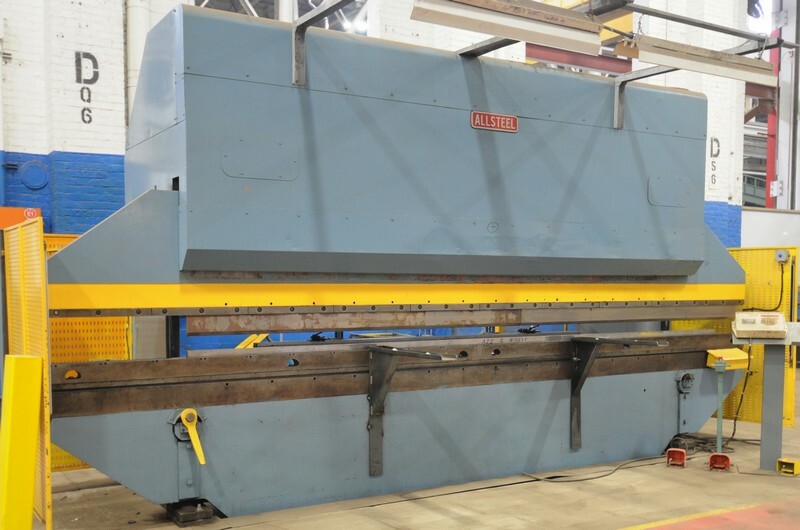 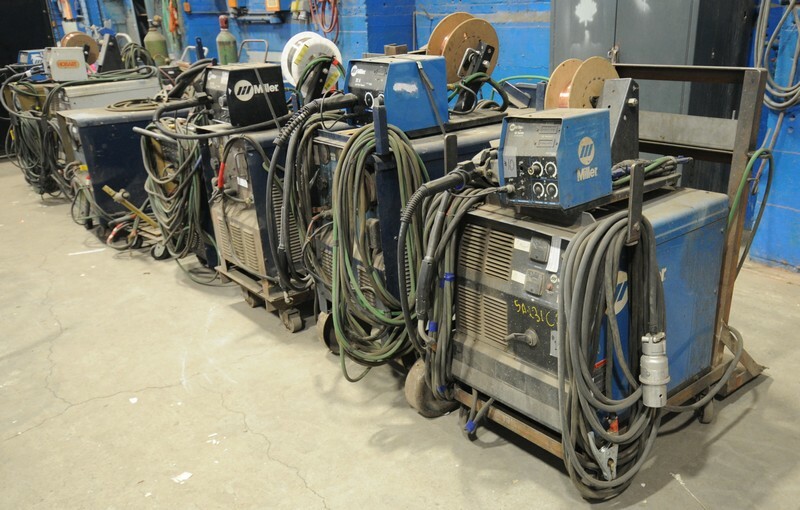 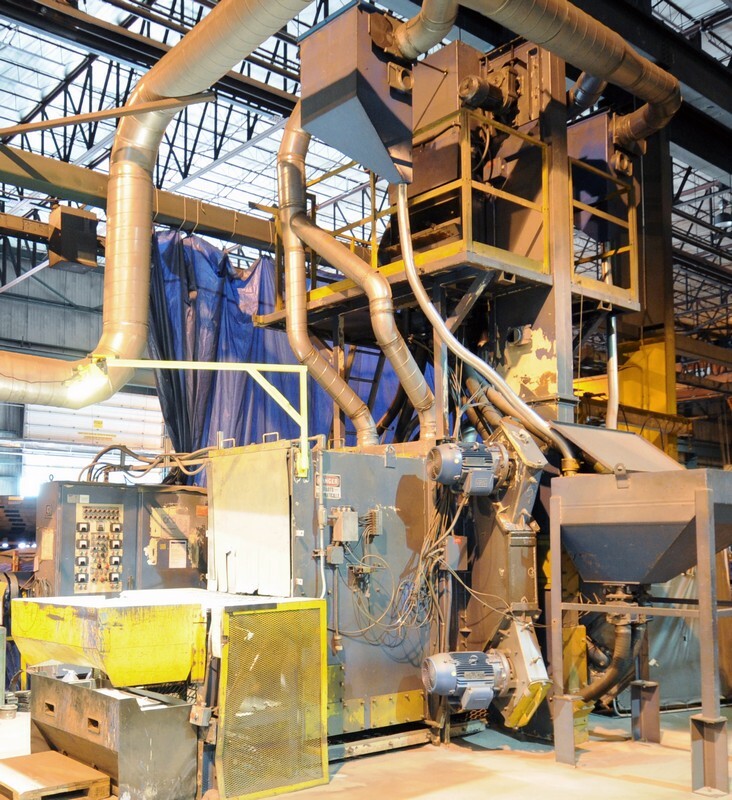 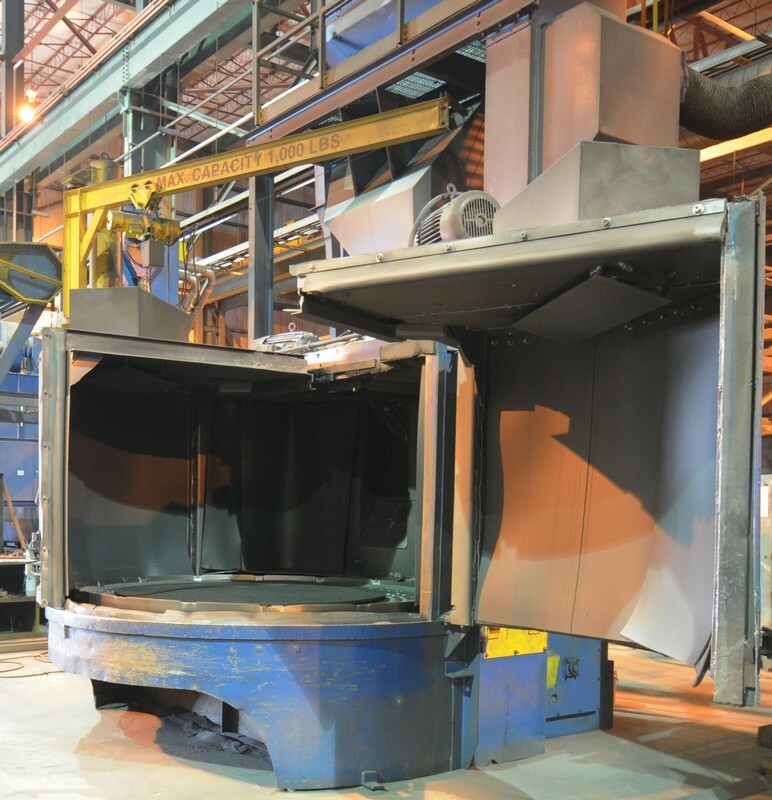 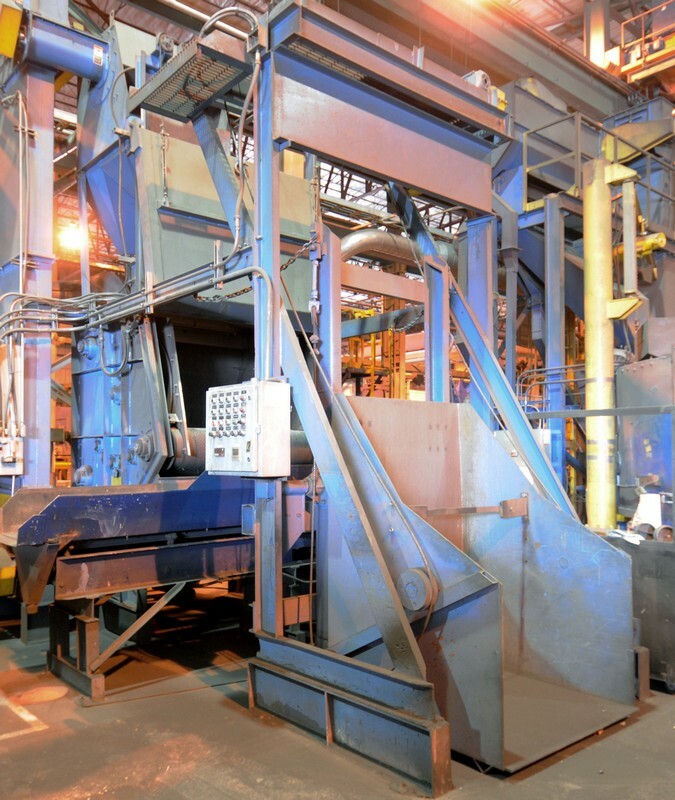 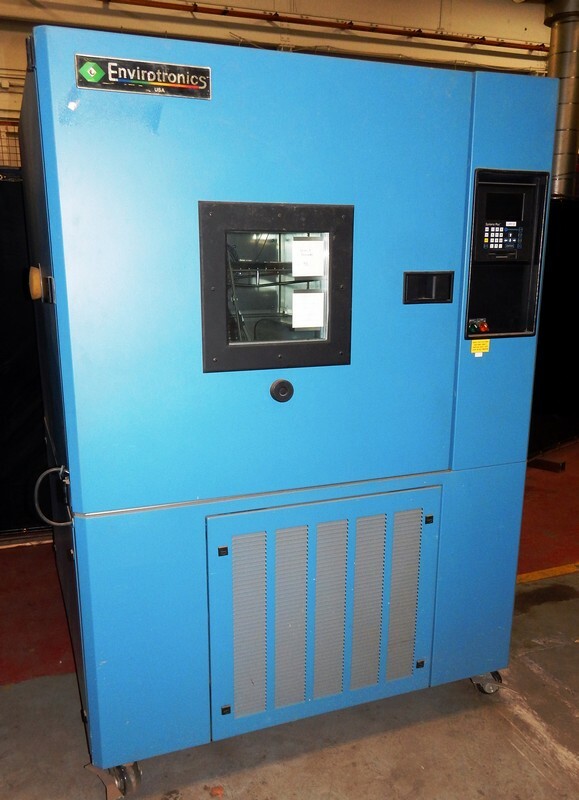 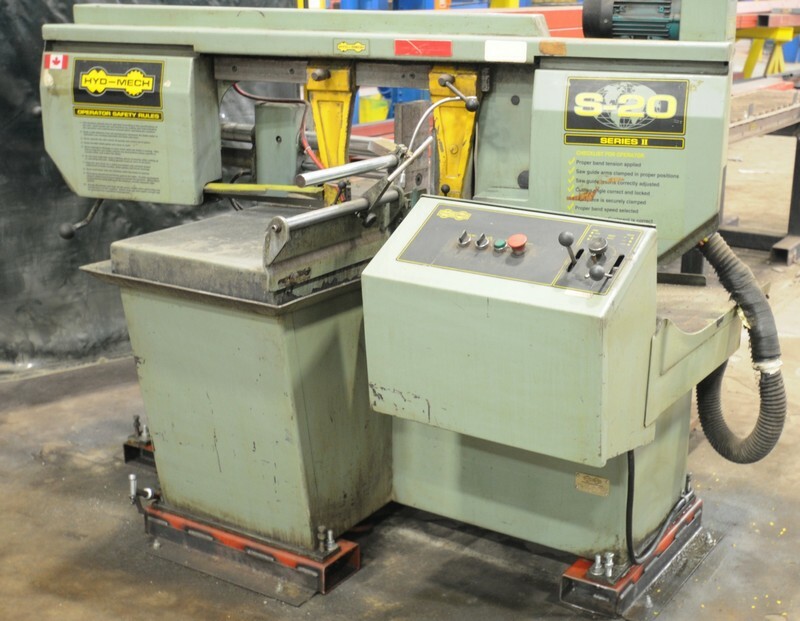 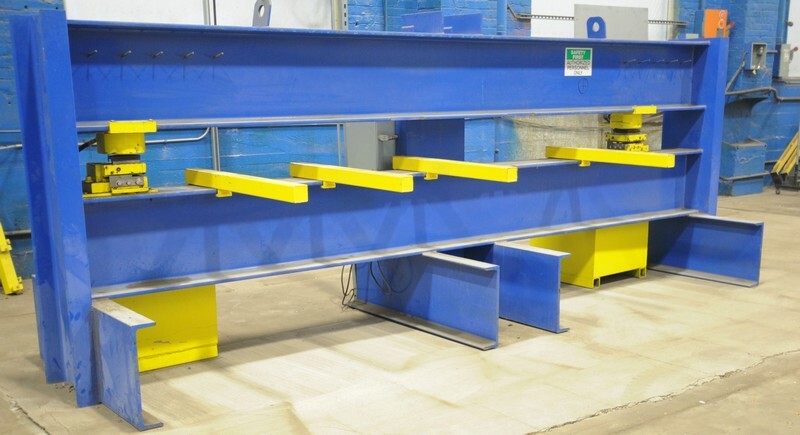 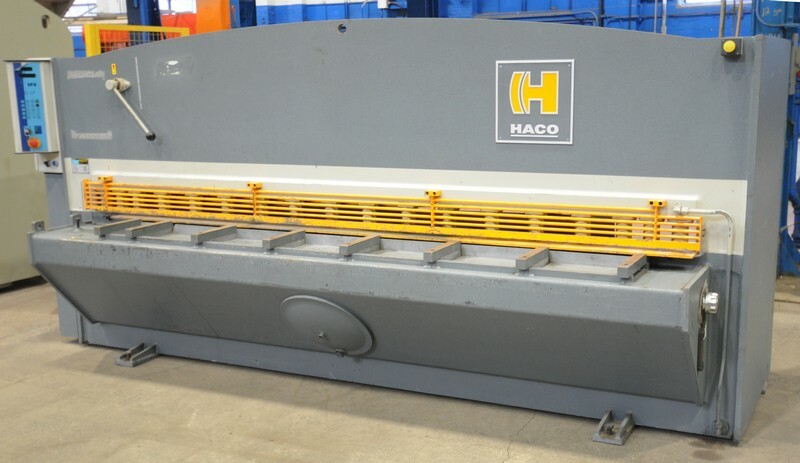 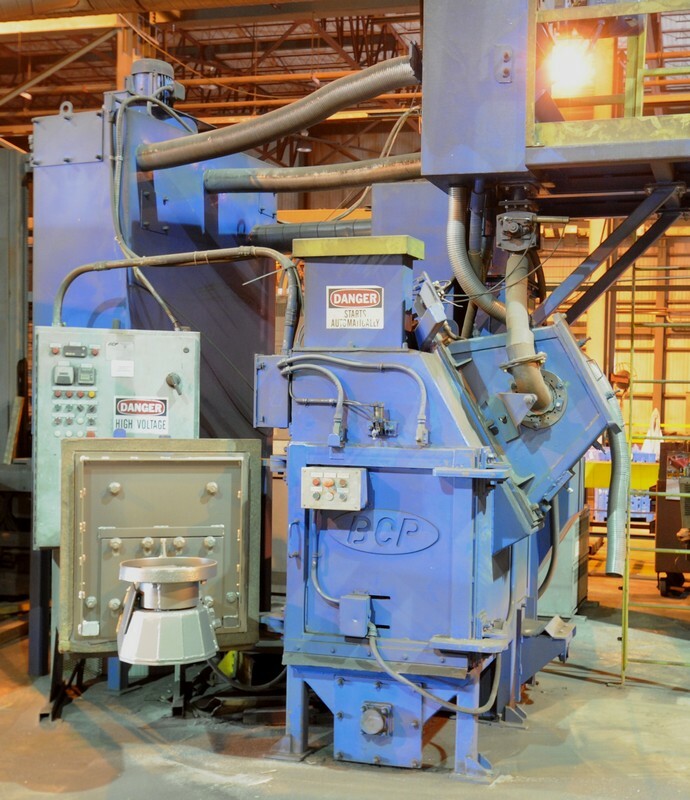 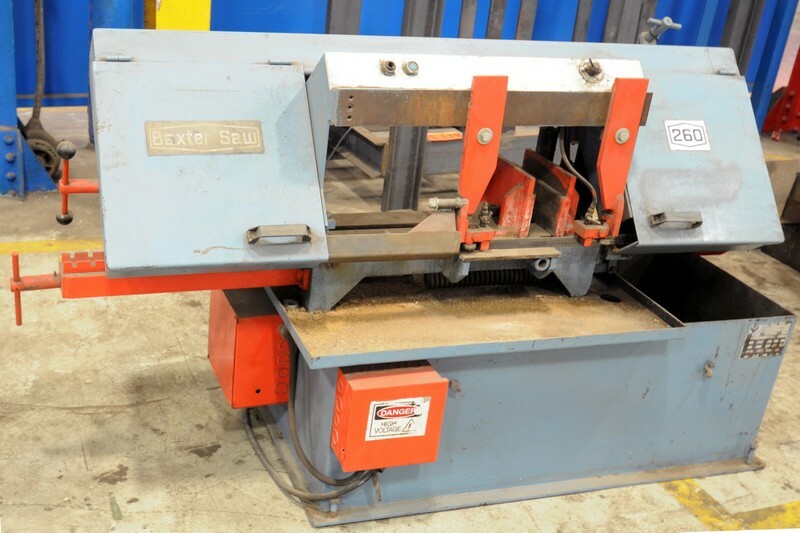 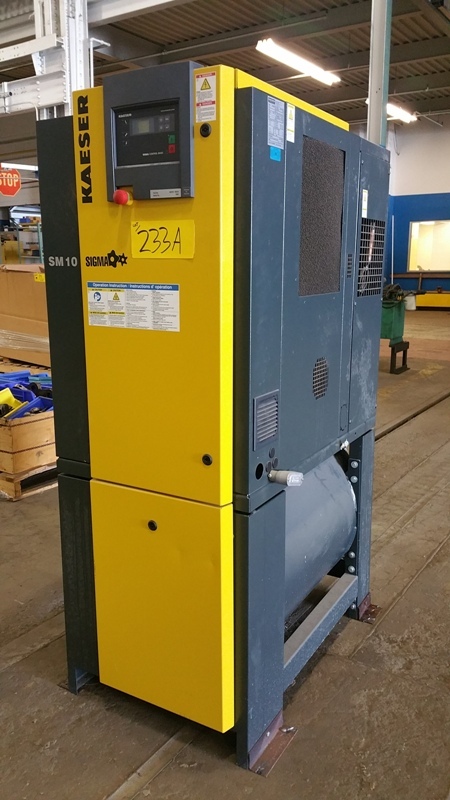 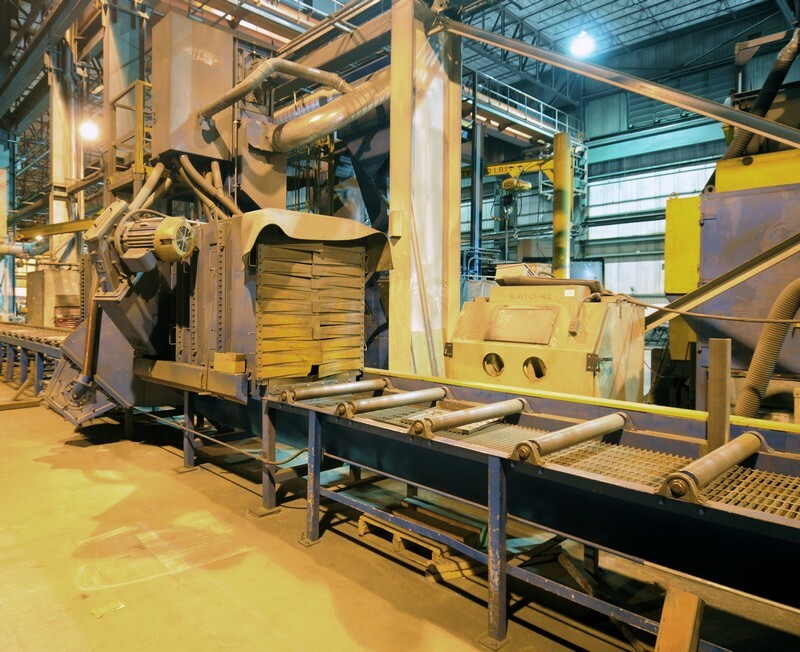 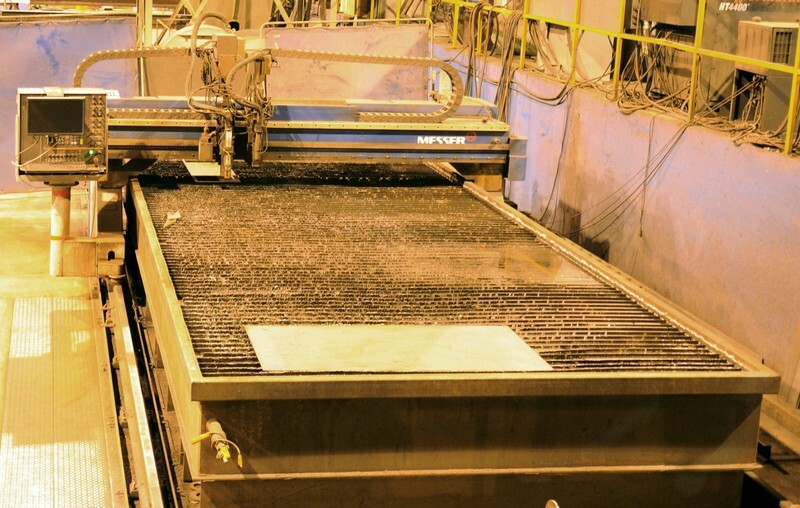 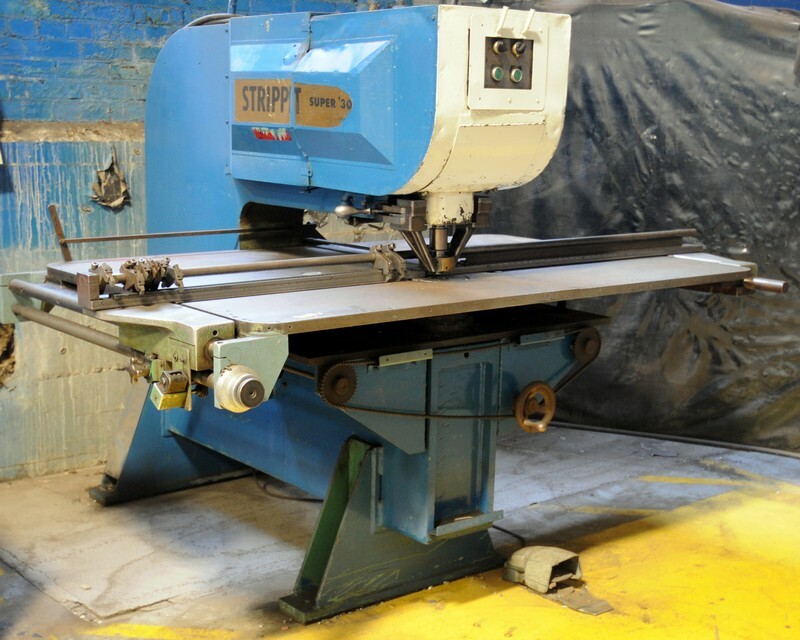 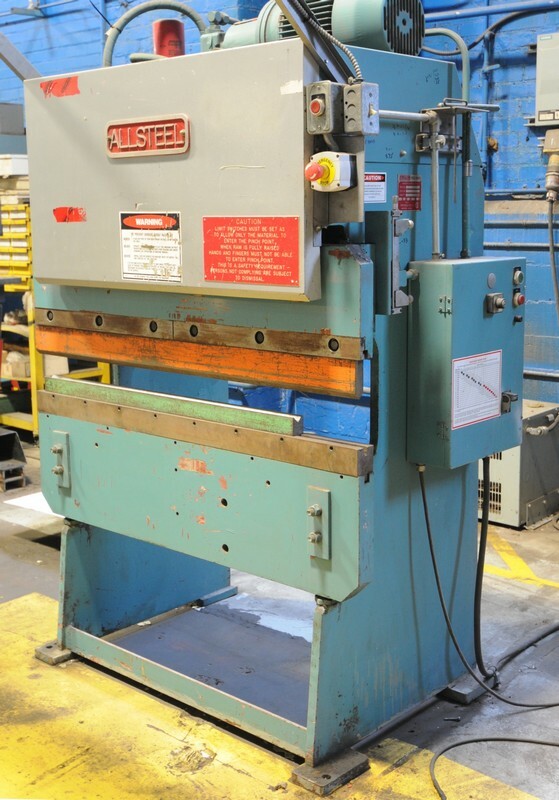 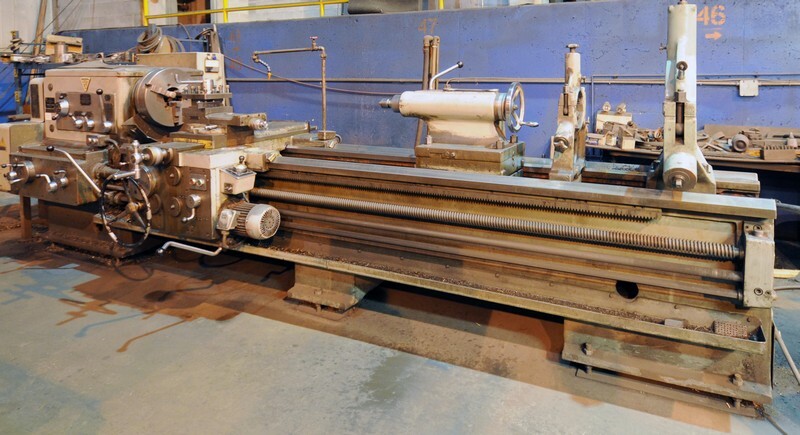 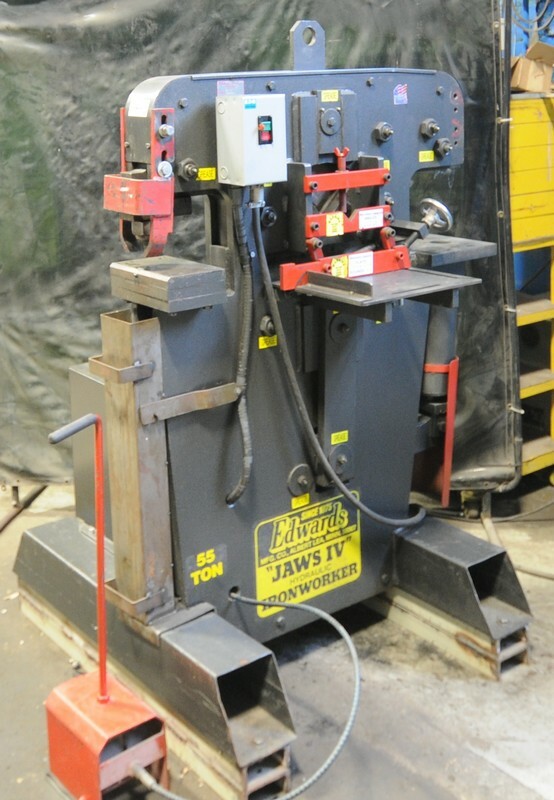 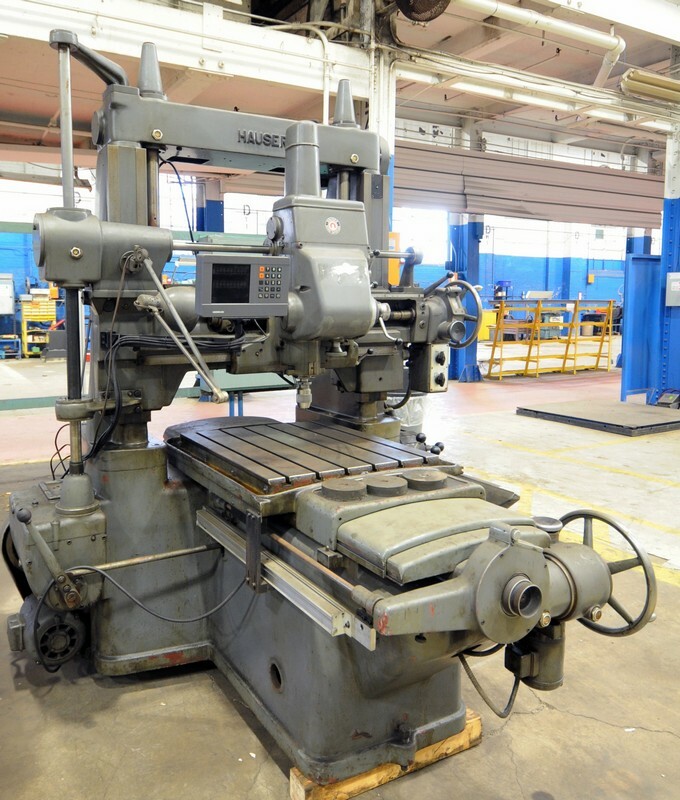 Heavy Fabricating Assets to Include: ACCURSHEAR (2014) 625016, 16’ x ¼” hydraulic shear; HACO (2003) TS3006, 10’ x ¼” hydraulic shear; ALLSTEEL 160 ton x 20’ hydraulic press brake with 173” between the housings; ALLSTEEL 20 ton x 4.5” hydraulic press brake; ASSORTED larger and smaller capacity press brakes and shears; (2) STRIPPIT SUPER 30/40 punches; (2) notchers; HYD-MECH S20 II horizontal bandsaw; (5) assorted saws; (25+) assorted welders; EDWARDS JAWS IV 55 ton ironworker; SCOTCHMAN 90 ton ironworker; MITSUBISHI 3000 LB forklift; (3) SKYJACK scissor lifts; ALSO FEATURING A HUGE OFFERING OF heavy and light duty electrical cable, electrical testing equipment, power tools consisting of sawsalls, VIDMAR cabinets, circular saws, drills, grinders, welding supplies & wire, welding curtains, workbenches, sawhorses, rolling carts, pallet racking, shelving units, rolling tool cabinets, dumping hoppers, ladders, hardware, electrical fittings, lifting supplies & MUCH MORE!